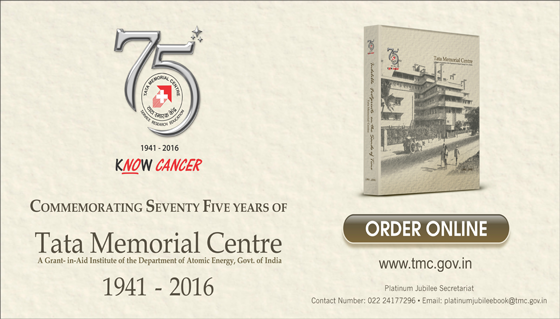 Testimonial 3 - Tata Memorial Centre . Avoid cost and time of travel. No need to wait in queues. 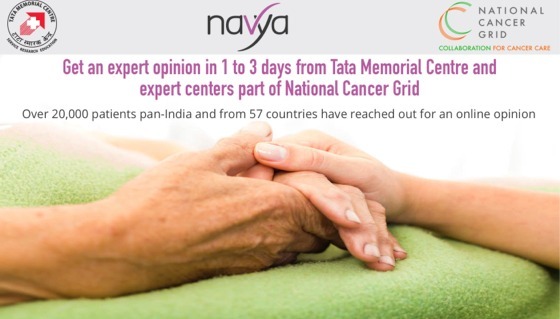 Get TMC Online Expert Opinion - Navya. 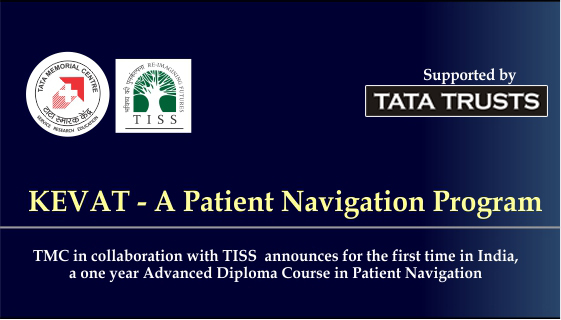 Introducing a new speciality of cancer care in India: PATIENT NAVIGATION PROGRAM – KEVAT. Registrations open, kindly apply online. The Honorable Prime Mister, Shri. 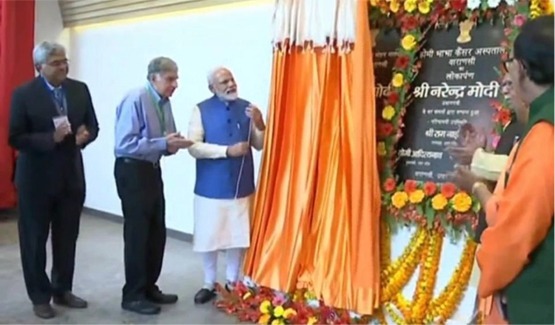 Narendra Modi inaugurated HBCH and MPMMCC on 19th February, 2019. Maharashtra Day ( 01/05/2019, Wednesday ) . Buddha Purnima ( 18/05/2019, Saturday ) . IDU'L Fitr [ Ramadan ID ] ( 05/06/2019, Wednesday ) . TMH Department of Cytopathology EQAS - Diagnostic Cytopathology . 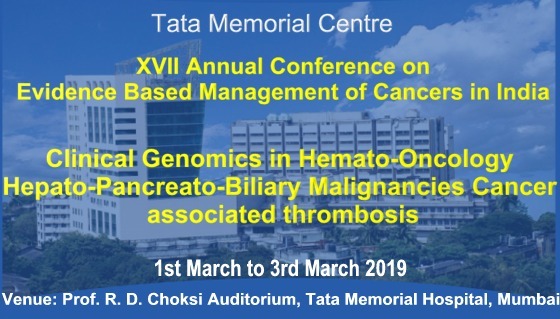 IVth Annual Peadatric Solid Tumour Workshop 2019 . 3rd NATIONAL CME PROGRAMME Fusion of Imaging and Therapy with Recent Advances in Technology (FITRAT) . ‘THREE DAYS’ WORKSHOP ON TOBACCO CONTROL & CESSATION IN PREVENTIVE ONCOLOGY’ . 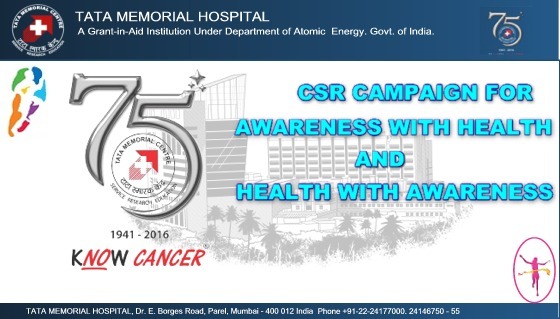 Donations can be made to the hospital towards research and for the benefit of poor patients. As per the advisory issued by appropriate authority, all foreign nationals are required to follow some rules. 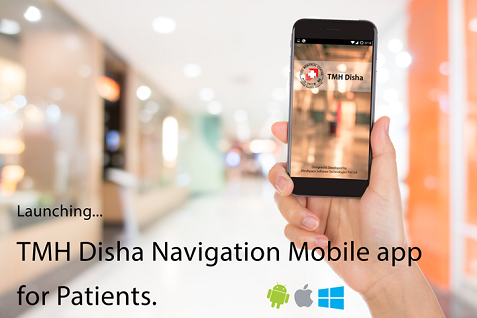 Register to know more about type of services. Your feedback is valuable for us. Write us here. Result Advt 125_2018_ for-SCIENTIFIC ASSISTANT ‘B’ (HAEMATOPATHOLOGY),SCIENTIFIC ASSISTANT ‘B’ (WASTE MANAGEMENT),TECHNICIAN 'C' CSSD,TECHNICIAN 'A' OT,TECHNICIAN 'A' ICU,ASSISTANT MEDICAL SOCIAL WORKER,COOK `A’, . Application form for Observership / Trainee . The Observership/Trainees of Diagnostic/Clinical facilities stationed at ACTREC . 2 DAYS TRAINING PROGRAMME ON PALLIATIVE CARE . The harvest of science should reach bedside. The most important source of the harvest is clinic with support from lab and final weeding process by statistical methods. Three field radical esophagectomy versus two field esophagectomy a prospective randomized controlled trial. "I like Dr.Vasudave very much because they talk very sweetly when I was in priveat ward my head was paining so much and at the night Dr. Vasudave come and see me my head was paning so much than first thay do my X-Ray when the X-Rays report was normal than Dr. Vasudave go to home and they reached at 2.00pm and in O.P.D they only check my file. Dr. Vasudave talk to me very sweetly that’s why I like them very much."